Few things are better at boosting our mood than sunlight. Why not bring those beautiful, natural rays in your home with a skylight? 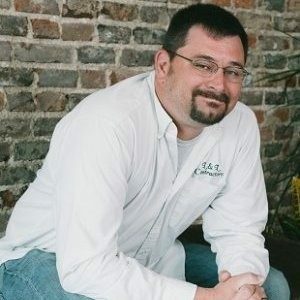 It is a decision that requires adequate planning on both your side and the contractor. However, a poorly-installed or low-quality skylight can cause any number of problems from leaking and excessive wind noise to actually weakening the structure of your home in extreme circumstances. 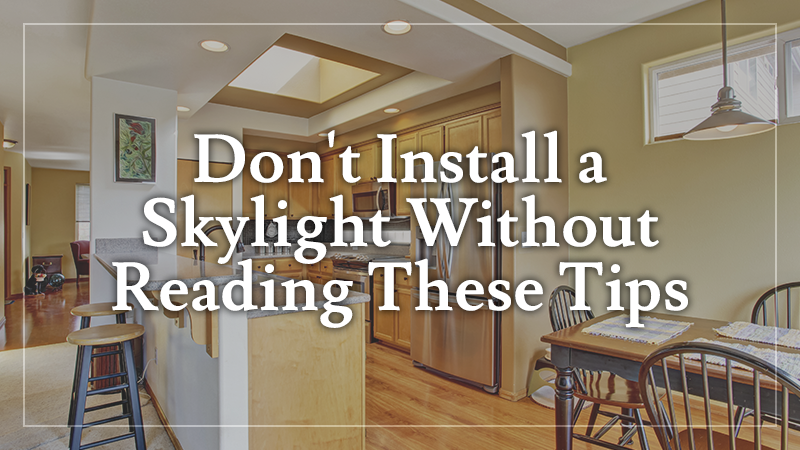 Keep reading for a quick list of things to keep in mind while you consider installing a skylight. Placement of your skylight is critical, and before you begin cutting holes in your roof, you’re going to want to consult the professionals. At L&L Contractors, we specialize in roofing, remodeling, and additions that will add value and beauty to your home for years to come. We can help you evaluate your home to ensure that the skylight you want to install is placed in a safe location for both now and in the future. You need a spot clear of pipes, wiring, and HVAC so keep those in mind when working with placement. Climbing on your roof is always an iffy proposition, and depending on the slope of your roof, it may be something that’s best left to the professionals. If you’re simply scouting out the perfect location for your skylight, then get on the correct footwear for traction and be highly cautious. If you’re considering installing the skylight yourself, experts recommend that you nail a 2″ x 12″ board into the roof to stand on while you work. Putting a skylight in a bathroom seems like a fantastic way to lighten up a smaller room, but keep in mind that bathrooms tend to get rather steamy. The last thing you want is your beautiful skylight all fogged up from a lack of adequate ventilation! 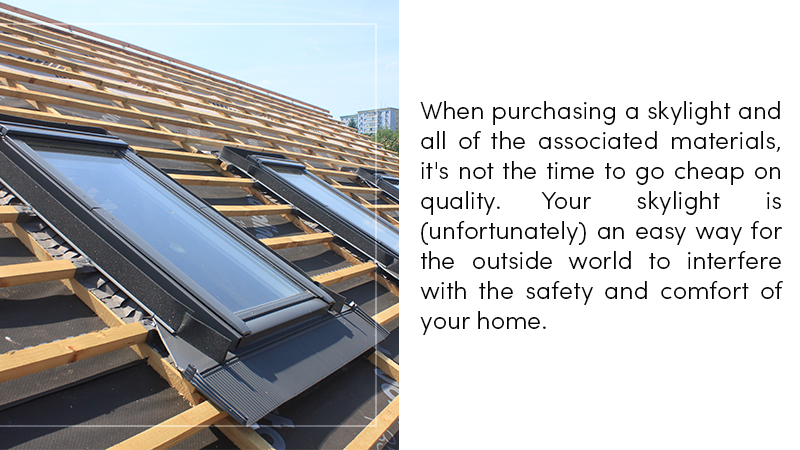 When purchasing a skylight and all of the associated materials, it’s not the time to go cheap on quality. Your skylight is (unfortunately) an easy way for the outside world to interfere with the safety and comfort of your home. Even if rain is not dripping directly onto your head from an improperly installed or downright cheap skylight, you could be losing significant amounts of heat or cooling from your home. Poor sealing could even allow unwelcome outdoor visitors to find their way inside. Choosing a well-known contractor for the installation of your roof skylight is important for a variety of reasons, but mostly so you’ll have someone that you can go back to if there are any problems. 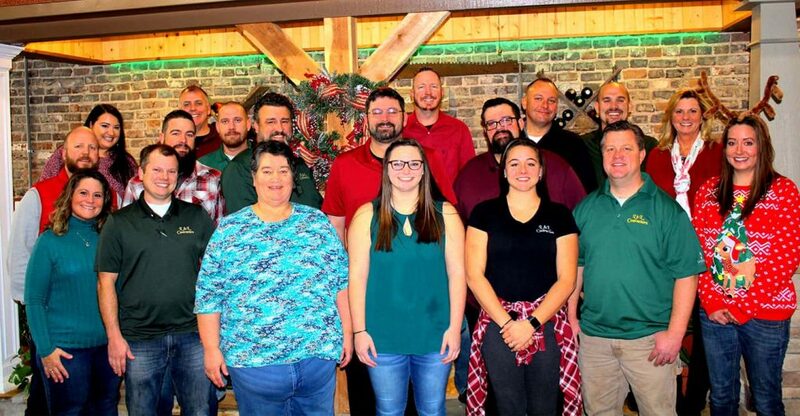 At L&L Contractors, we guarantee all of our work and ensure that we have the correct trusses for your home, that the style of the skylight will suit the structure and slope of your roof, and that your skylight is installed correctly. Give us a call today to learn more or schedule a free consultation!